– I cannot have cell phone radiation near the head. I get an immediate headache. My body has reacted to cell phone radiation for 25 years, she told the reporters. 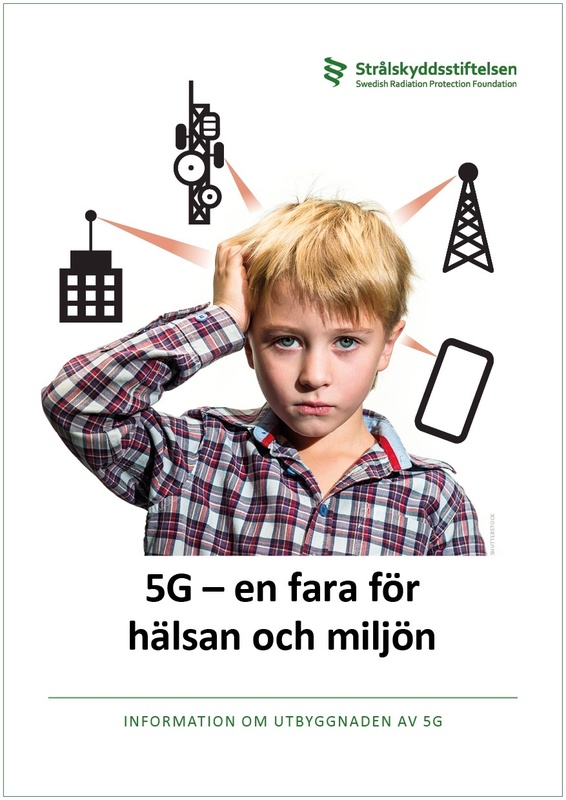 As early as 2002, still at her top position at the WHO, Gro Harlem Brundtland told reporters she gets headache from mobile phone radiation and that she felt discomfort from an activated mobile phone at a distance of up to four meters. – The radiation I react to and my sensitivity has gone so far that I react to mobile phones that are within 4 meters away, she said. She noticed during the interview in 2002 that the photographer’s mobile was switched on, even though it was kept in his pocket. She immediately got a headache. It began with a sensation of heat that developed around the ear whenever she used the phone, which later went over to strong discomfort and headaches. – I noticed progressively that I developed a sensitivity to the radiation. Brundtland conducted several ‘blind’ tests. People came in to her office with a cell phone hidden in a bag or a pocket – without her knowing whether the cell phone was on or off. She always reacted when the phone was turned on, but never when it was turned off. There was no doubt that the discomfort was due to the radiation. The headache usually receded in 30 to 60 minutes after the exposure to the radiation ended. DECT cordless phone radiation also caused the same reaction. Using a laptop caused an electric shock up through the arm. Therefore, she could not use these kinds of computers. 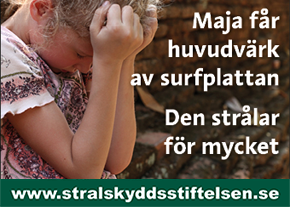 Her secretary used a standard computer which was turned off whenever Brundtland was nearby. 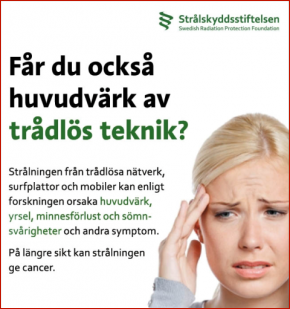 Brundtland noted in 2002 that there were scientists who warned of the health consequences from mobile phone radiation and that there were grounds for not using mobile phones more than necessary. “The younger you are the more reason to take this seriously. The precautionary principle should be applied”, she said. 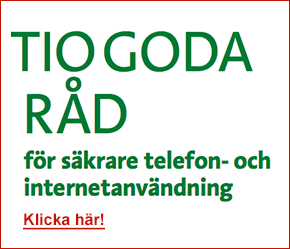 While Gro Harlem Brundtland was the head of WHO and endured immediate health problems related to exposure to radiation from cell phones and computers, the WHO’s department responsible for evaluation of health effects from electromagnetic fields, including mobile phone radiation denied such health risks. The EMF-Project at the WHO was launched in1996, two years before Brundtland took over as Director General. The EMF-Project was heavily criticized from the start because the project manager, Michael Repacholi, was considered to be biased in favour of the industry. He also chaired the organization ICNIRP that in 1998 recommended the current standards for wireless technology. These standards are supported by and of considerable economic importance to the industry . ICNIRP:s standards exclude all negative effects from prolonged exposure to radiation, such as cancer risks, and commonly reported symptoms such as the ones Bruntdland suffers from during the last 25 years (headaches, etc). 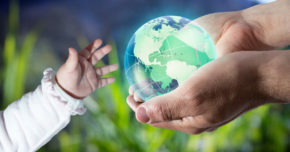 In the years 2005-2007 Microwave News reported that the WHO EMF-Project was partly funded by the mobile phone industry and that the electricity industry was invited to participate in important assessment of the health risks from low-frequency magnetic fields (WHO Environmental Health Criteria). 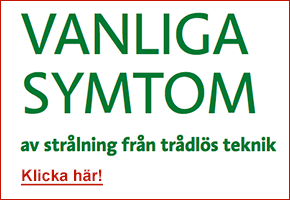 Microwave News commented that even though the WHO (on Gro Harlem Brundtland’s initiative) in a comprehensive report some years earlier documented how the tobacco industry systematically worked to undermine and influence WHO’s assessment of the health risks from tobacco, the WHO was unable to learn any lesson from their own report. On the contrary, the WHO welcomed the industry to participate in the WHO’s important health risk assessments. Today the head of the WHO EMF-Project is Emilie van Deventer, an electrical engineer, who took over after Michael Repacholi left the WHO in 2006. She had by then worked with Repacholi at the WHO EMF-Project since 2000. She previously held a position as associate professor at the Department of Electrical and Computer Engineering at the Toronto University in Canada that was partly funded by wireless companies. Emillie van Deventer (left picture) and Michael Repacholi (right picture – man in the middle) in a PP-presentation from Michael R. Murphy, Science Director of Directed Energy Bioeffects at the US Air Force laboratory. The importance of this work is reflected in the research funding van Deventer and her team received from the Natural Sciences & Engineering Research Council of Canada (NSERC), Communications & Information Technology Ontario (CITO), and their major industrial partner, Nortel. 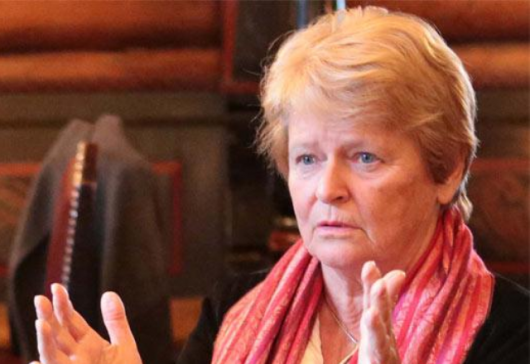 Unlike Brundtland, van Deventer lacks medical training and expertise, but that has not hindered her from reaching and maintaining the position as head of the World Health Organisation’s evaluation of health risk from electromagnetic fields for the last 8 years. 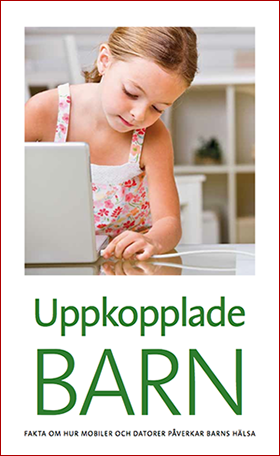 Van Deventer is also a member of the Swedish Radiation Safety Authority’s Expert Group, where she presented as Doctor Emilie van Deventer, the World Health Organisation. Probably very few people would imagine that the doctor from the WHO is an electrical engineer without relevant medical or health related expertise. 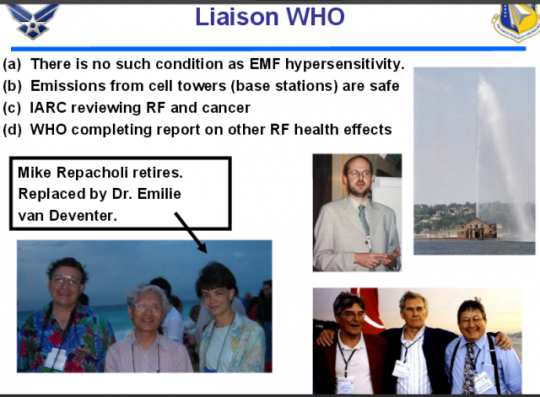 Under van Deventer’s leadership, the WHO continues to peddle the ICNIRP insufficient standards for health protection and denies the clear and increasing evidence of health risks from EMF emitting technologies. It seems that her work is more invaluable than ever before to the industry. Her predecessor at the WHO, Michael Repacholi, is now an official consultant to the telecommunications industry. Here in an interview with the lobby organization for mobile phone operators, GSM Association. The former head of the WHO, Dr Brundtland, was a medical doctor before she began her successful political career. She became Norway’s first female prime minister, and she led the UN Commission on Environment and Development (the Brundtland Commission) which resulted in the landmark report Our Common Future in 1987. She participated in the so-called “Palme Commission” on disarmament in the early 1990s and she also had a prominent role at the Rio Conference on sustainable development in 1992. She is world renowned for her commitment to environmental and development issues. She is a member of the exclusive group of international prominent leaders, The Elders, formed by Nelson Mandela in 2007, working together for peace and human rights. Chairman is the former UN chief Kofi Annan. She has received many international awards including the Third World Prize (1988), the Indira Gandhi Prize (1988), the Onassis Foundation’s Delphi Prize (1992), and the Charlemagne Prize (1994).